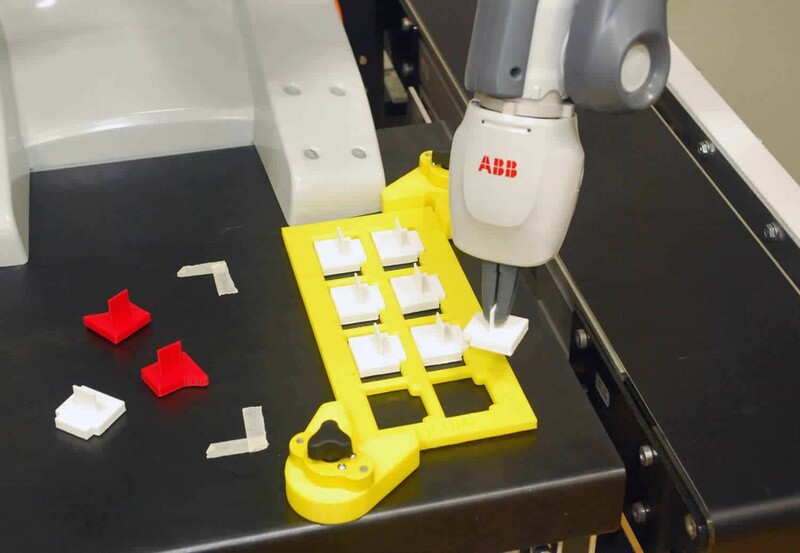 QComp offers the ABB YuMi, a laboratory robot that is clean room compatible and can be used to perform various material handling operations in a laboratory. 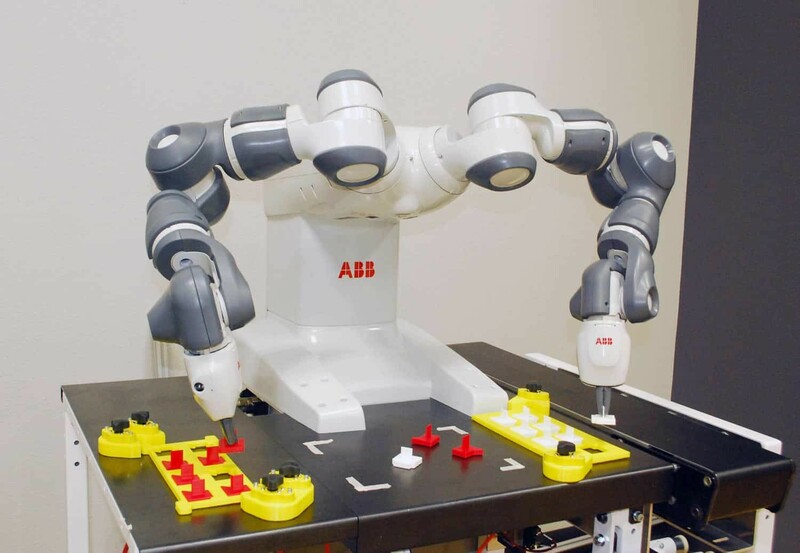 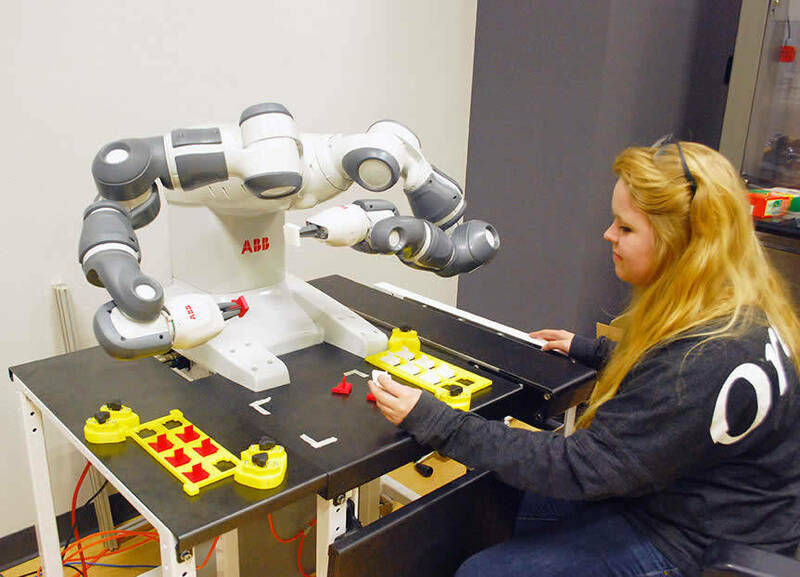 The advantage of applying a Two armed collaborative robot in these applications is the lead through programing where the YuMi can be easily programed to perform a function and then be moved to another location at a later time and be re-programmed. 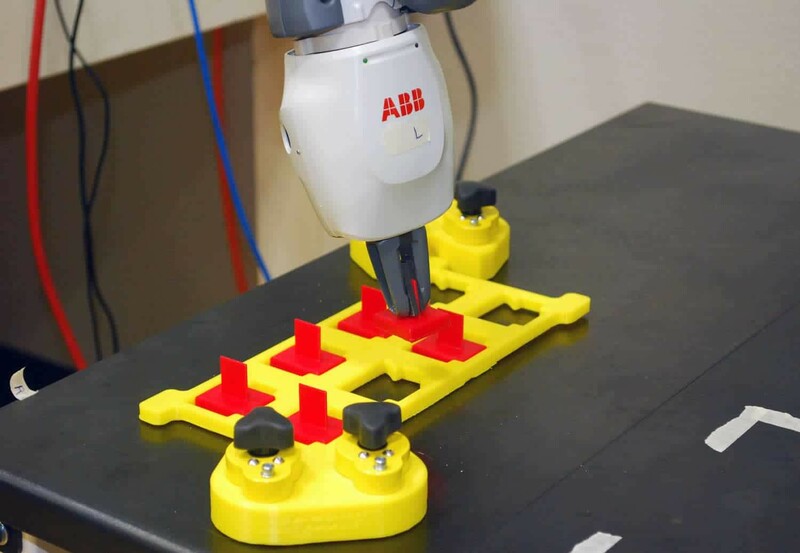 YuMi is also a very accurate laboratory robot at .02mm accuracy, when precise placement is required the YuMi can provide the repeatability to be utilized in critical areas where gently handling and repeatability is required.